Grand Theft Auto V will take full advantage of the power of the XBOX One with across-the-board graphical and technical improvements to deliver a stunning new level of detail. 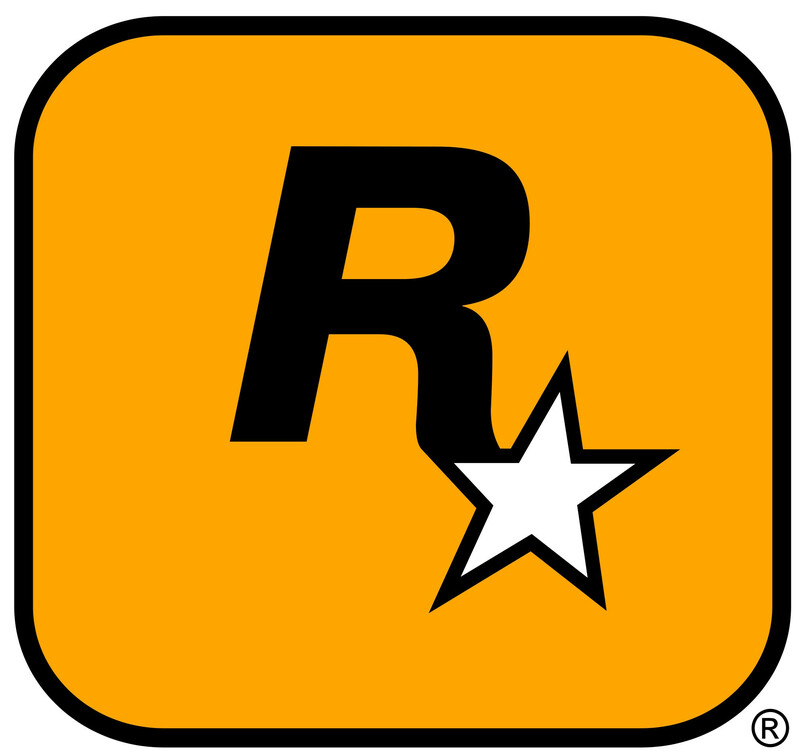 Increased draw distances, finer texture details, denser traffic, and enhanced resolutions all work together to bring new life to the cities, towns, deserts and oceans of Rockstar North’s epic reimagining of Southern California. All new content and gameplay created since the launch of Grand Theft Auto Online, including an extensive array of new Jobs, an arsenal of new weapons, scores of new vehicles, new properties and player customizations will also be available for the XBOX One with much more to come. In addition, the current community of players will have the ability to transfer their Grand Theft Auto Online characters and progression to their choice of PlayStation 4, Xbox One or PC.